1 YRS Yiwu Sunton Import & Export Co., Ltd.
Q5. How to proceed an order 9 A: Firstly let us know your requirements or application. Secondly We quote according to your requirements or our suggestions. Thirdly customer confirms the samples and pay deposit for formal order. 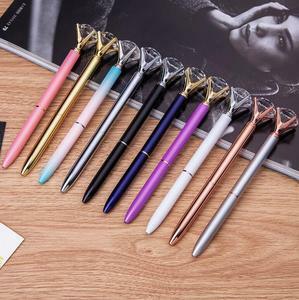 Fashionable beadable pen Color :purple ,pink ,white , gold ,rose gold. we confident that we could offer the best quality and the best servise to you . Anything I can do for you please don't hesitate to contact me . Our factory has passed ISO9001 certification and all products we offer can stand the strictest investigation. Whit more than 15 years' experience, we offer excellent quality, competitive prices and the best services. 3 What's the lead time for a sample9 Re: We can offer the samples in stock within one day. 2. If you need the sample with your custom logo on it, then you will have to pay the plate fee(set up charge)together with the freight fee. : 1. We would strictly check the material, size and color of sample step by step before we confirm the order. 2. Q: Can your products be customized9 A: Our products can be customized, including material, size, logo, color and so on. These diamond writers allow your customers to color-code their notes, to-do lists, calendars and more. Wedding Pen Details Show Production Line and Delivery We understand that the packaging is important, and in some cases even more so, than the product itself. We can offer the complete package from concept to delivery; arranging everything up until the point your product arrives at your own door or distribution hub. 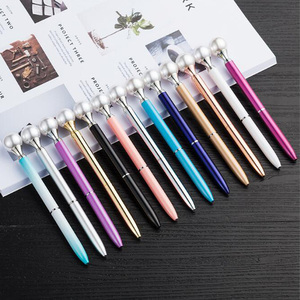 Alibaba.com offers 5,359 wedding gift pen products. About 28% of these are ballpoint pens, 3% are packaging boxes, and 1% are other gifts & crafts. 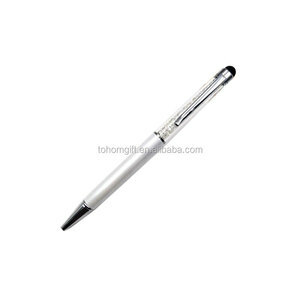 A wide variety of wedding gift pen options are available to you, such as metal, plastic. You can also choose from no, yes. As well as from promotional pen, office & school pen. 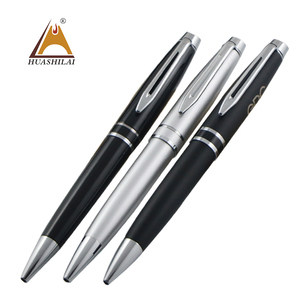 And whether wedding gift pen is logo pen, or banner pen. 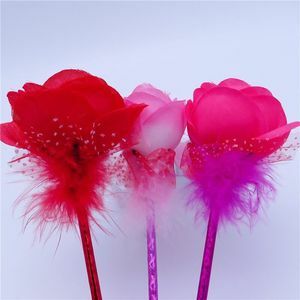 There are 5,359 wedding gift pen suppliers, mainly located in Asia. 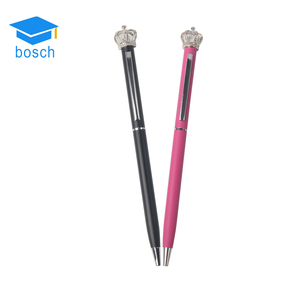 The top supplying country is China (Mainland), which supply 100% of wedding gift pen respectively. 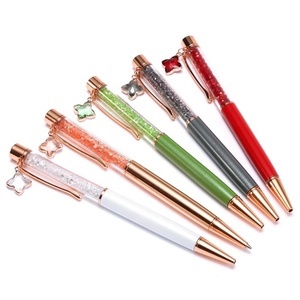 Wedding gift pen products are most popular in North America, Western Europe, and Domestic Market. You can ensure product safety by selecting from certified suppliers, including 896 with Other, 406 with ISO9001, and 278 with ISO17025 certification.